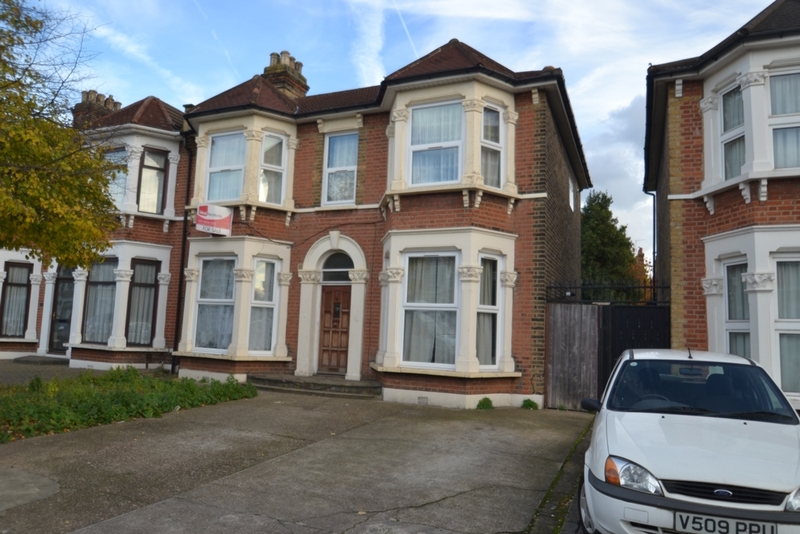 Refurbished Three Bedroom First Floor Flat. Located 0.3 miles to Seven Kings Station. All on one floor and having being finished to a high spec with three double bedrooms, generous sized lounge. Modern kitchen with white good and three piece bathroom suite. Off street parking for one car to the front.